Thursday through Sunday were just a black hole, I got really really sick. I had not been that ill since before I was married. So, I am a bit behind in life currently as I was paying homage to the porcelain gods, the house work and packing fell to the way side. I remember growing up and my mom would become ill and it felt like everything was up for grabs! Now that I have officially experienced being sick as a mom, I have sympathy for all moms out there who become sick and run the household. Thank goodness I am on the up and up and things are back on track. 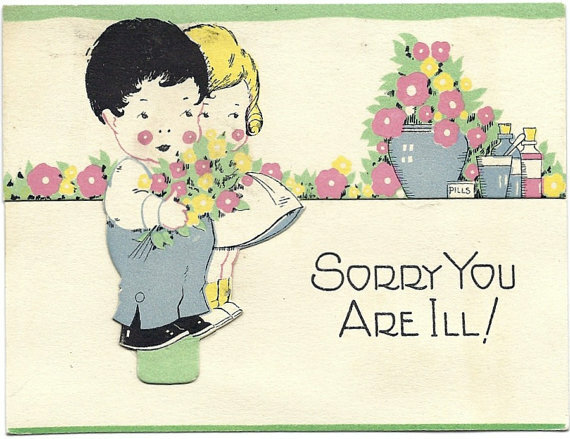 Sorry you weren't feeling well :( A crazy bug caught up with me and I was out of sorts until late Tuesday. I totally know how you feel! Thankfully my husband stepped up to the plate and helped keep the house in semi order.